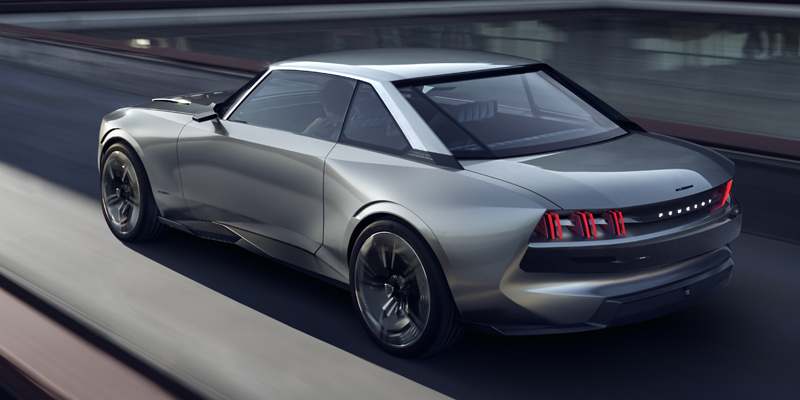 PEUGEOT unveil its vision for the future of mobility at 2018 ’s Paris Motor Show – a 100% autonomous, electric and connected vehicle called the e-LEGEND CONCEPT. 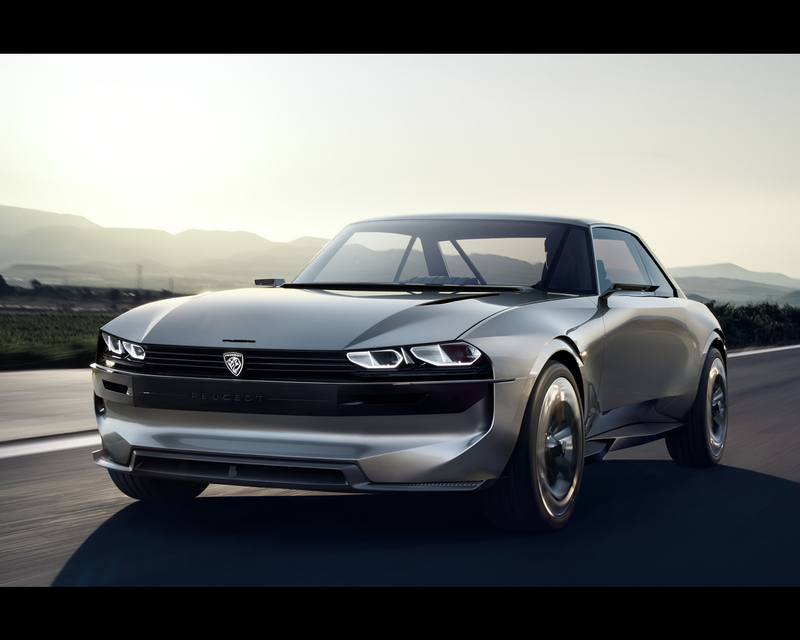 As the automotive industry undergoes the transition in energy and fuel types, PEUGEOT is tackling the technological challenge head-on, whilst adhering to its philosophy that the technology of the future should exist to deliver driving pleasure for its users. 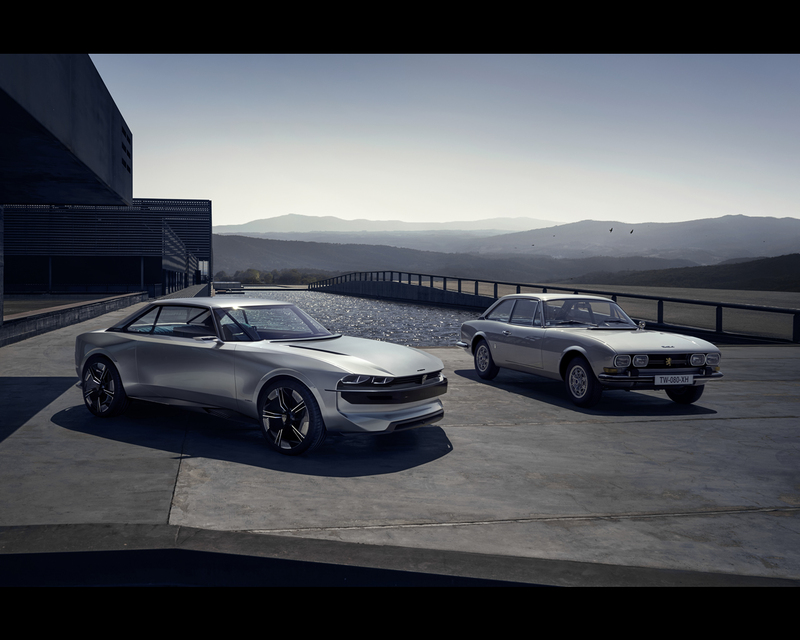 The PEUGEOT e-LEGEND CONCEPT offers four modes of driving – two autonomous and two manual – which can be selected depending on the road and traffic conditions, as well as the driver’s preference..
SHARP – features maximum connectivity for digital activities, such as engaging on social networks, arranging electronic calendars etc. 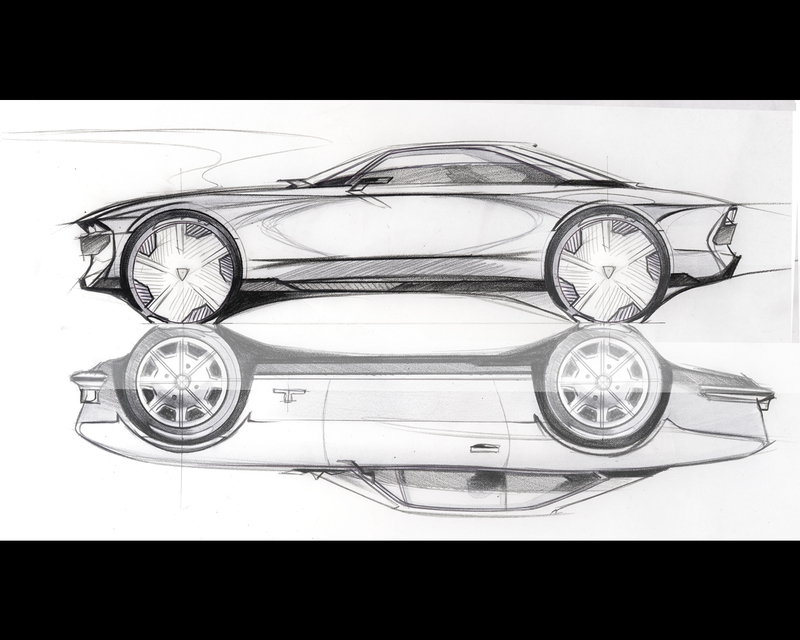 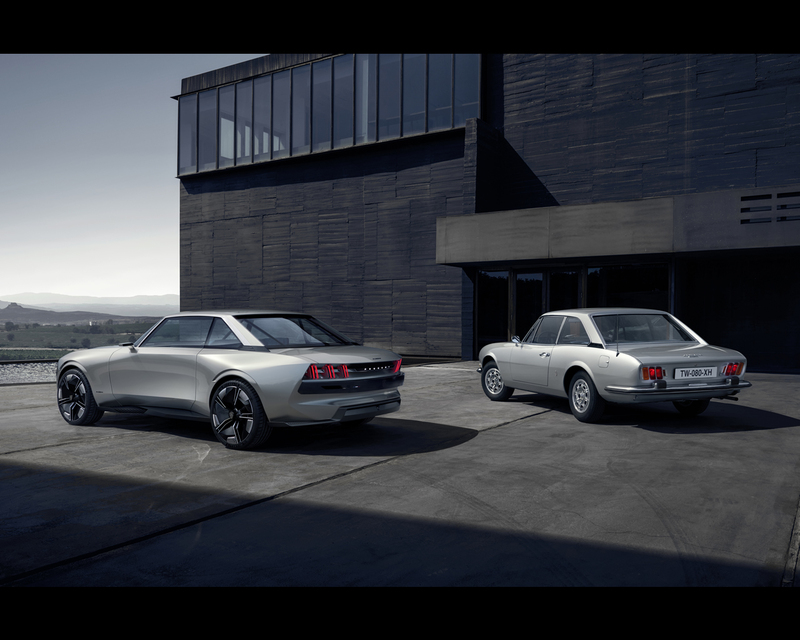 When the e-LEGEND CONCEPT is in either of the autonomous modes, the interior configuration changes, with the steering wheel retracting under the sound bar in order to make the 49-inch central screen fully visible. 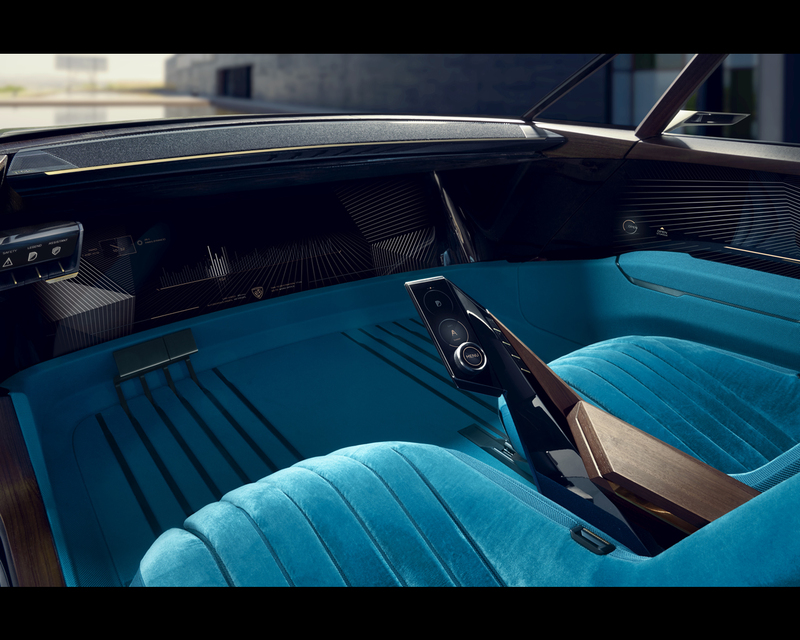 The front seats recline for extra comfort and the side armrests deploy automatically, freeing up a large storage area and an induction charging area for smartphones and other devices. 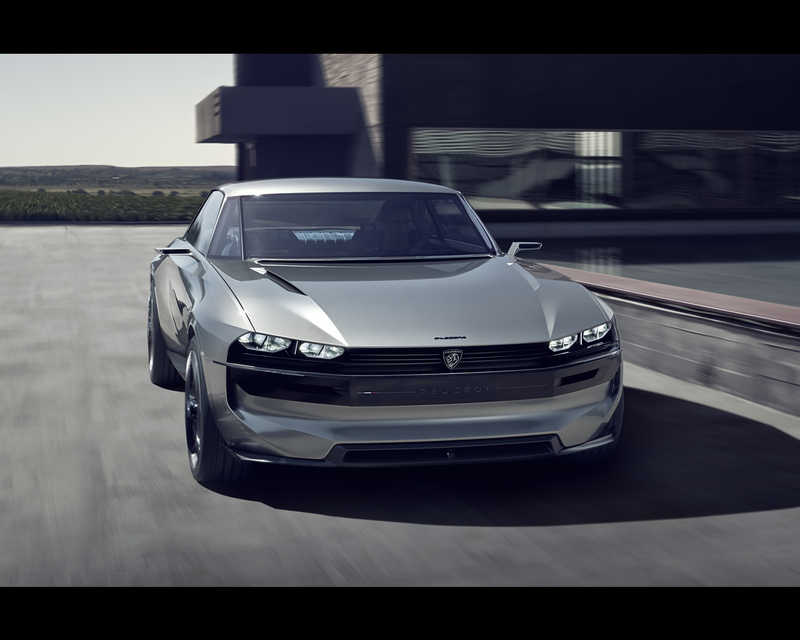 The fully autonomous capabilities of the vehicle are designed to give drivers more time to themselves, with PEUGEOT’s acclaimed i- Cockpit® offering a comfortable and intuitively usable environment in which to pursue other activities. 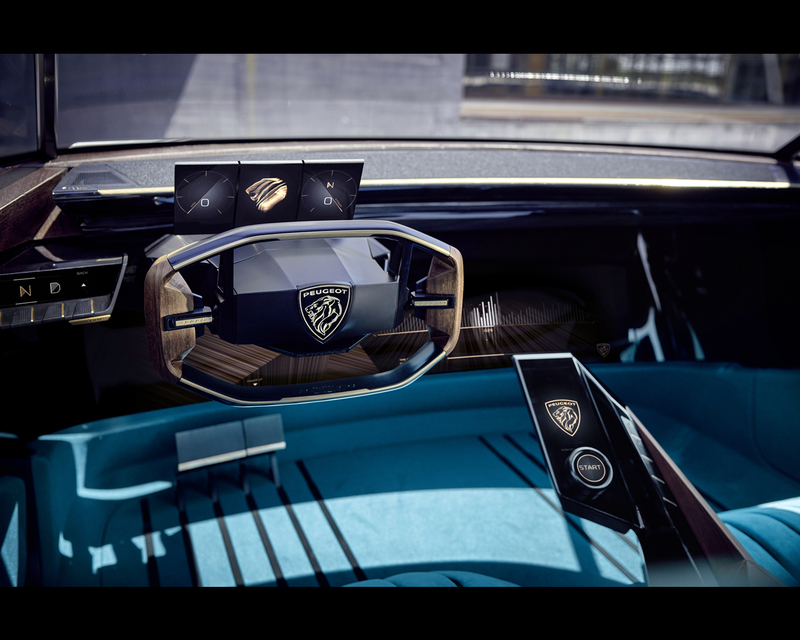 The immersive nature of the vehicle is also enhanced by a partnership with AI technology company, SOUNDHOUND Inc.®, which offers a voice-activated personal assistant suitable for autonomous driving. 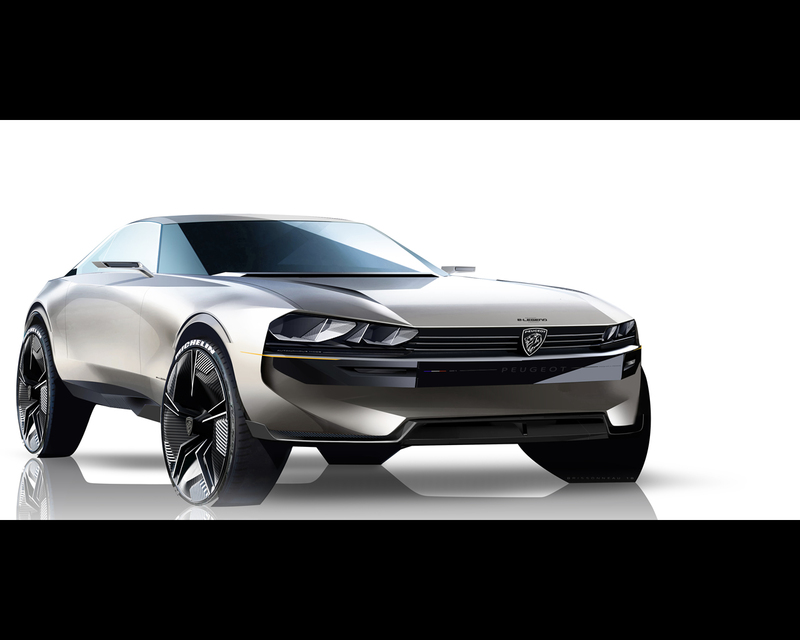 Using this, the driver can change the driving style of the car, listen to music or even open and close the electrified doors. 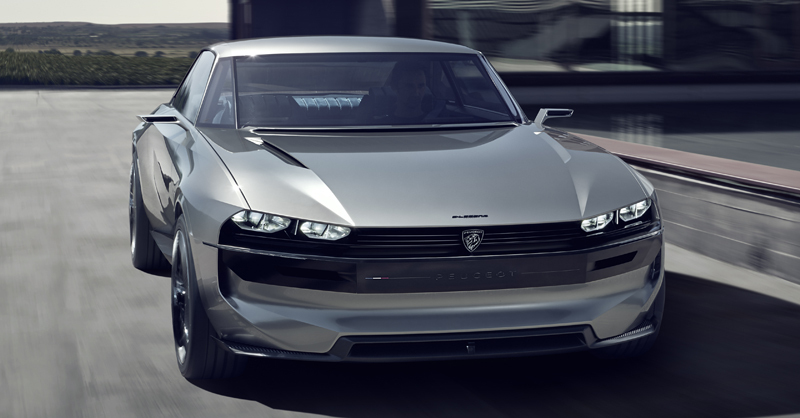 Using the digitised voice of PEUGEOT Style Director, Gilles Vidal, the system works in 17 different languages – a version of this will be available in PEUGEOT production vehicles within two years. 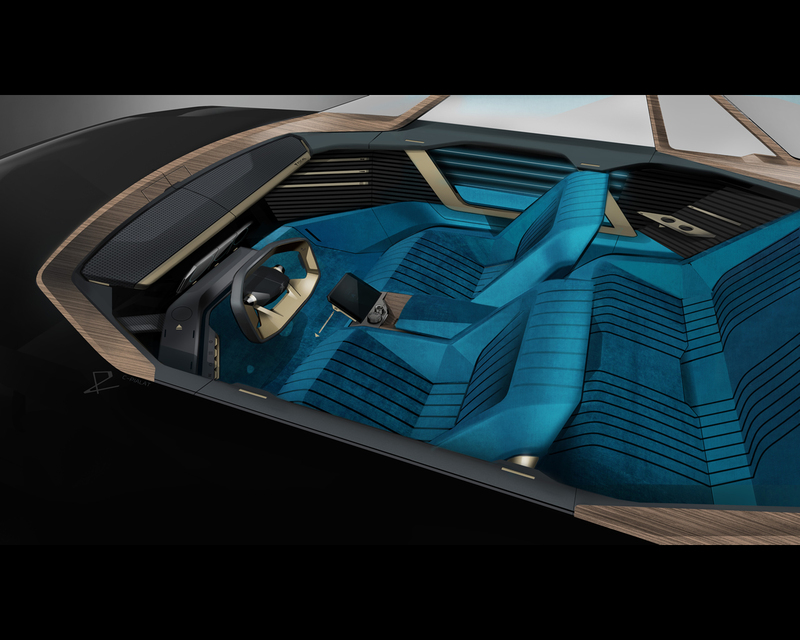 Meanwhile, PEUGEOT’s existing audio partner, FOCAL®, offers acoustic architecture to ensure optimal sound diffusion. 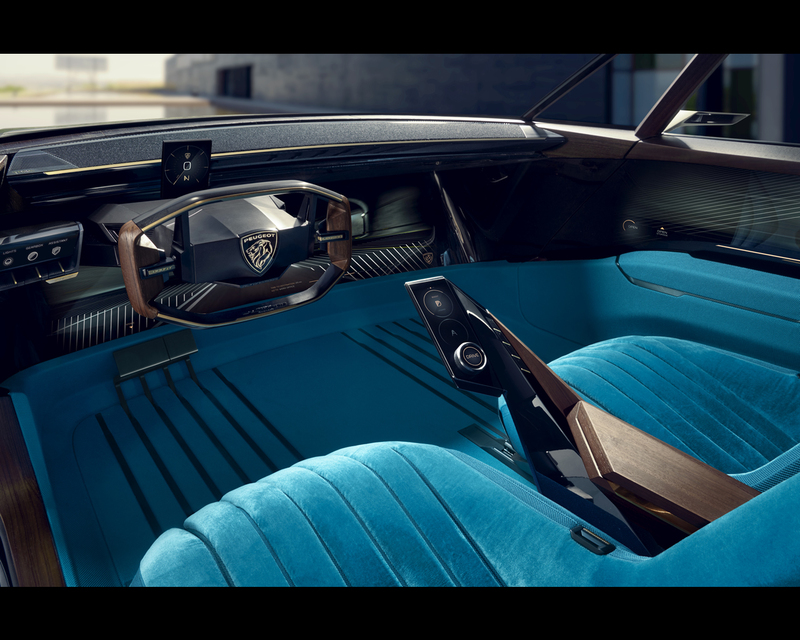 This allows, for example, the driver to input navigation voice commands while the other occupants of the car listen to music, or places each individual occupant in their own ‘sound bubble’, meaning they can each listen to different things without affecting the others. 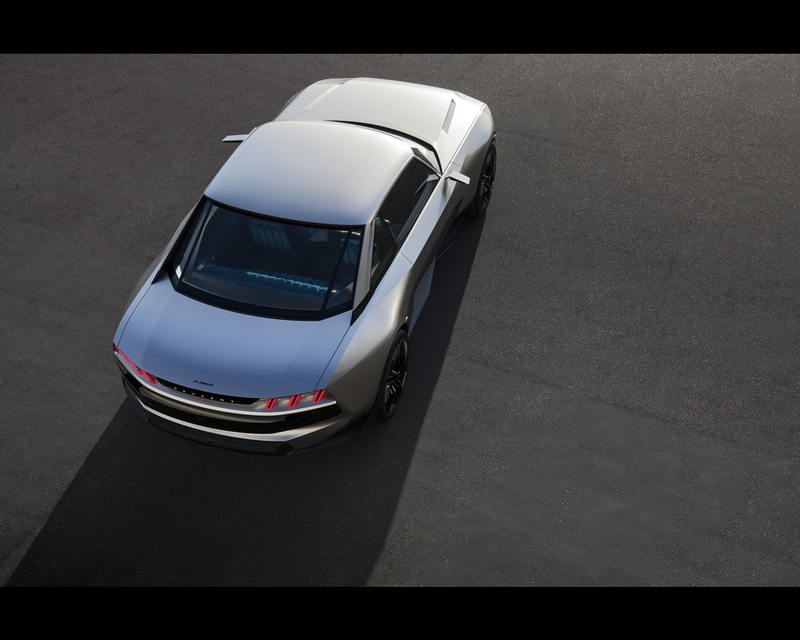 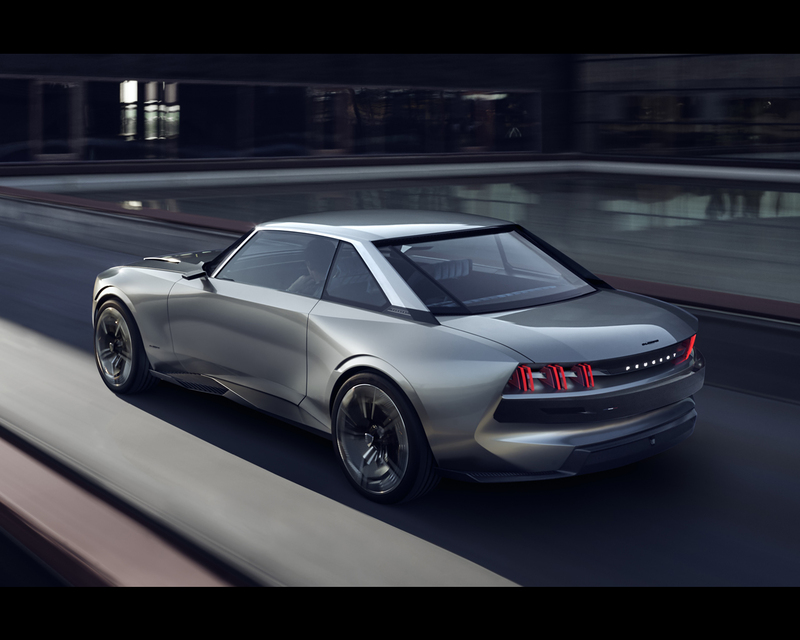 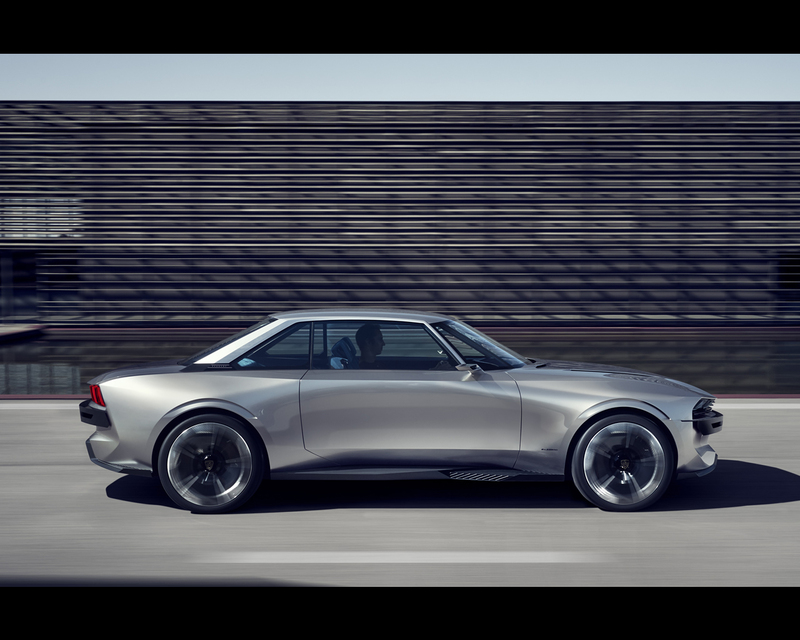 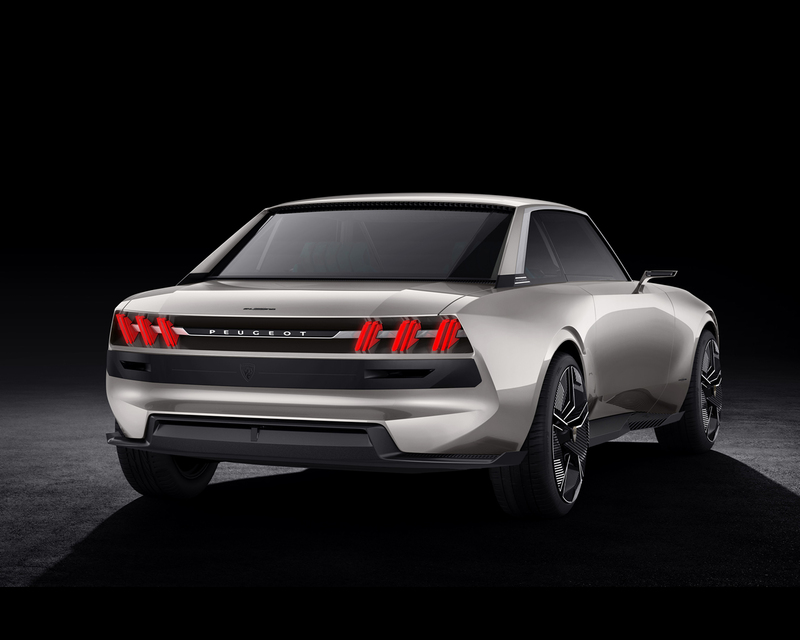 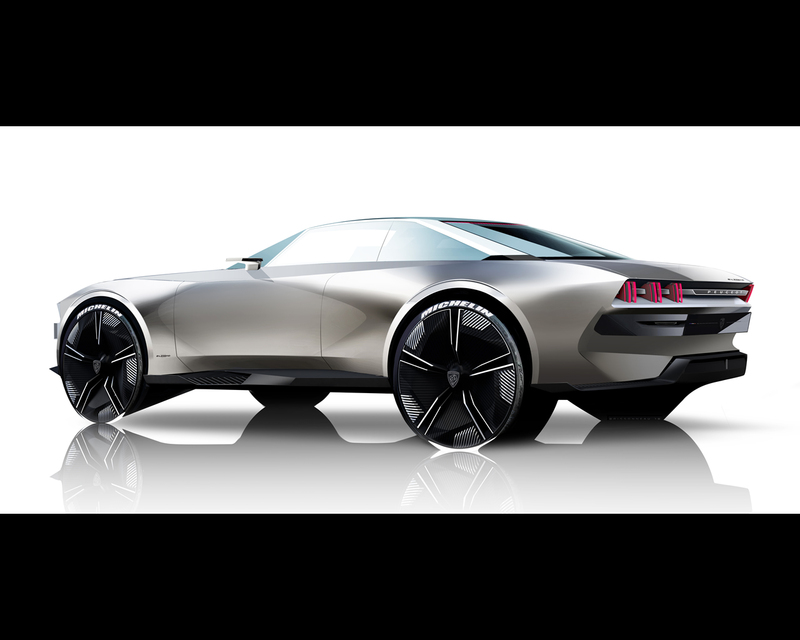 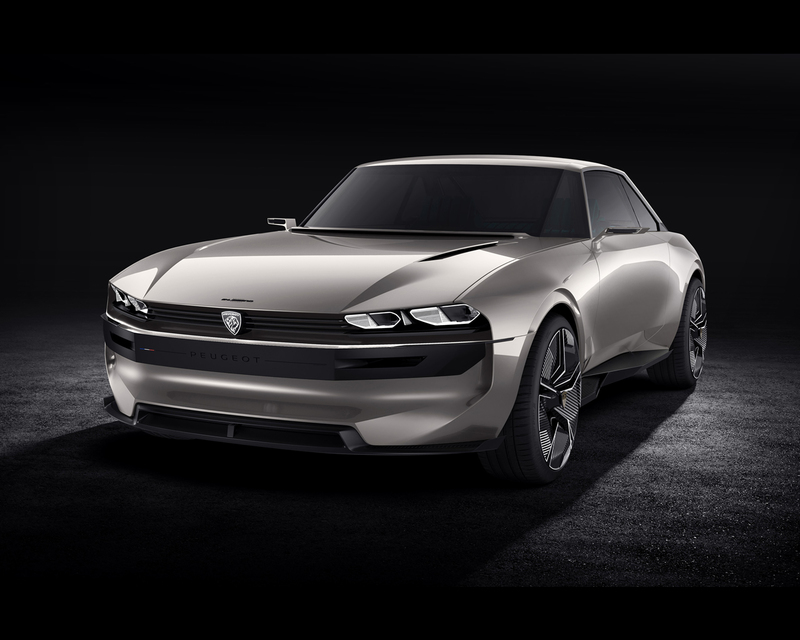 The PEUGEOT e-LEGEND CONCEPT is powered by a 100% electric power train, with the 100 kWh batteries reaching 800 Nm torque and 340 Kw power, distributed to the four-wheel drive. 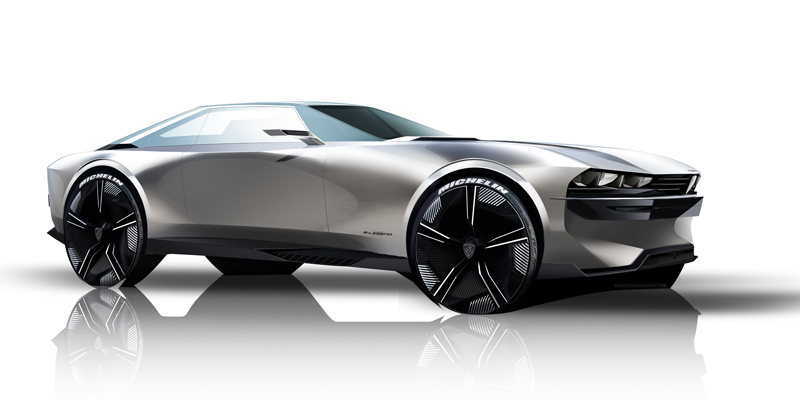 This level of performance makes it possible to travel 0/100 km/h in less than 4s and reach a maximum speed of 220Km/h. 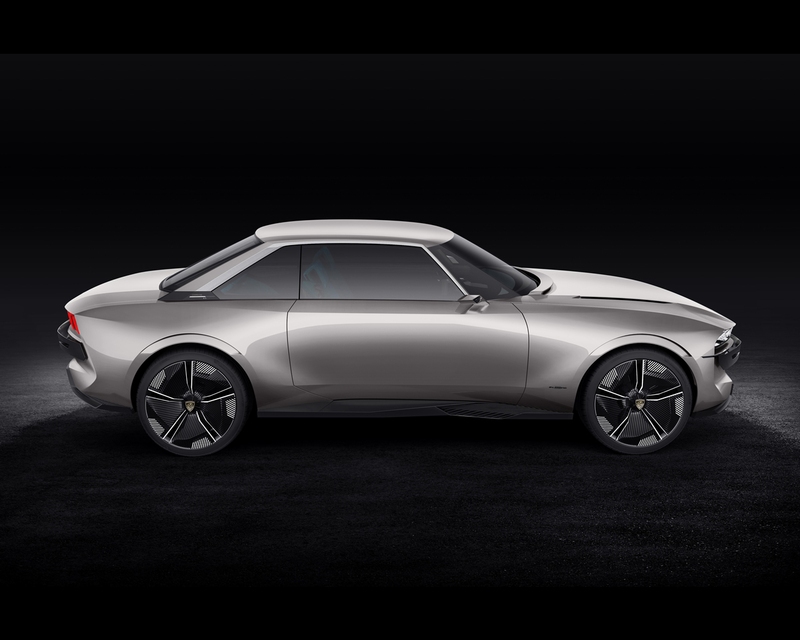 The range is 600 km according to the WLTP protocol, of which 500 km are accessible in 25 minutes thanks to a fast recharge. 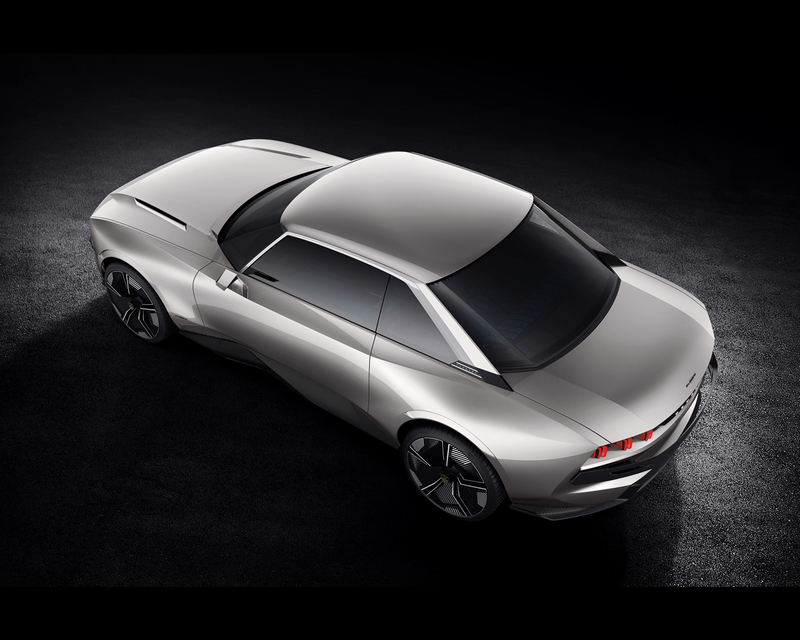 PEUGEOT e-LEGEND CONCEPT cultivates the zero technological constraint mind-set by offering induction charging.